Cloud DVR users from 9 states are able to record limitless for only 10 bucks a month and they are about to lose any acces to their recordings starting Wednesdey next week, all due to Samsung’s decision. 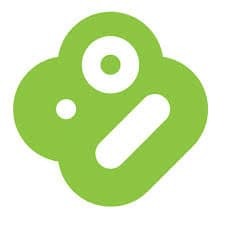 We have no numbers from Boxee for the amount of users that will be cut off from their service soon, but judging by the good priced service, we’re assuming there weren’t few. As we reported in a previous article, Samsung has recently bought the New York founded company Boxee for $30 million. The electronics giant company is planning to use Boxee’s technology and implement it in its Internet-based devices, mainly in the smart TV.